2017 has unarguably been a pretty hectic and stressful year around the world. But in struggle we should look for kindnesses, no matter how small. Feel good stories bring us hope and warmth. Here are 3 kid-happy feel good stories from 2017 to bring you a little joy and inspiration. Share and spread the love. On Tuesday, 11 July, 2017 a child’s dream came to life. In December, 2016, hipages, ran an online competition inviting Australian kids to submit drawings of their ideal cubby house. 10 year-old, Tayla from Whittlesea, Victoria was chosen as the winner after submitting her drawing of The Royal Palace of Mischief and Magic. 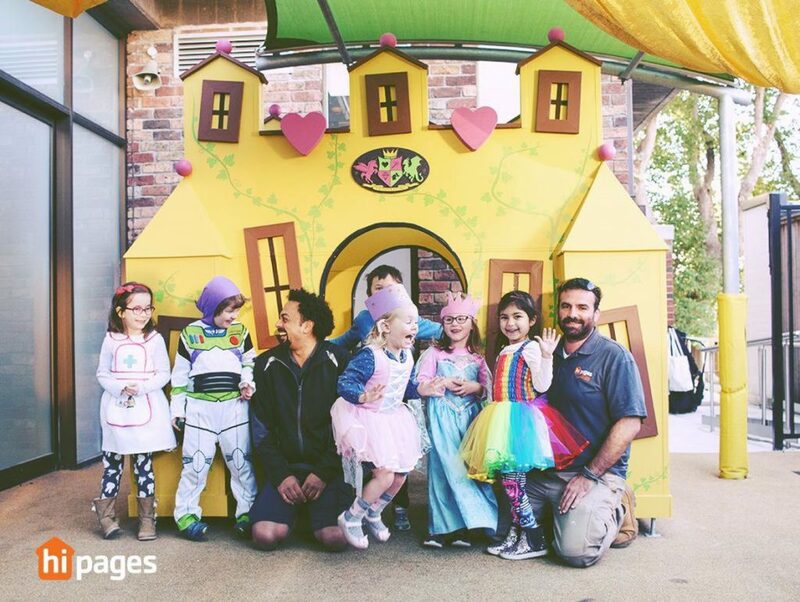 Local volunteer tradies came together to build a real life version of the cubby house at The Shepherd Centre’s playground; a leading organisation helping children with hearing loss learn to listen and speak. The cubby was built to add to the children’s learning sessions. Over 250 hours of time were donated to bring Tayla’s drawing to life. The cubby now plays a key role in helping the children learn as they play. A custom built toy sailboat made by the Ferguson brothers – 8 year-old Ollie and 5 year-old Harry – was created to travel the ocean. To ensure the boat would travel well, the brothers gave the boat a counterweight and added a hull full of polystyrene to keep it afloat. The boys attached a note to the vessel asking anyone who found it to put it back in the sea and let them know where it had travelled to. They named the ship, Adventure and sent it on its way. The Fergusons received responses from boat finders in Denmark, Sweden and Norway. 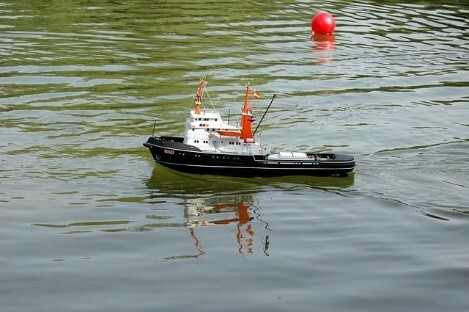 The Norwegian conservation vessel that found the ship plans on carrying the Playmobil toy until they can launch it in the Atlantic. “I was concerned that the currents along the coast would take it down the north east coast of Scotland, so I was over the moon when it made a beeline for Scandinavia,” the boy’s Dad told the BBC. A good news story that shows you you’re never too old to try something new. 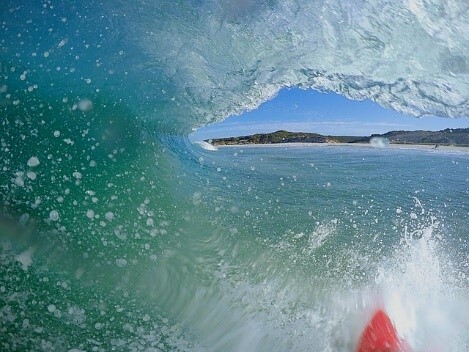 In Albany, a coastal town in Western Australia, a group of over-50s women meet once a week at Middleton Beach to go surfing, body boarding and swimming together, most of whom never tried surfing in their life before joining the Granny Grommets crew. “God’s waiting room? Well, it’s a very nice waiting room, I can tell you. If that’s what out-of-towners say, I don’t care because it’s a lot of fun.” Granny Grommet Bev Voss told the ABC. A children’s picture book has immortalised the Granny Grommets after the author Dianne Wolfer heard laughter coming from the waves and was inspired. “They are not sitting quietly at home, there’s something brave and fabulous about what they do.” Ms Wolfer said.